Emma is a Board Certified Genetic Counsellor and Fellow of the Human Genetic Society of Australasia (FHGSA). 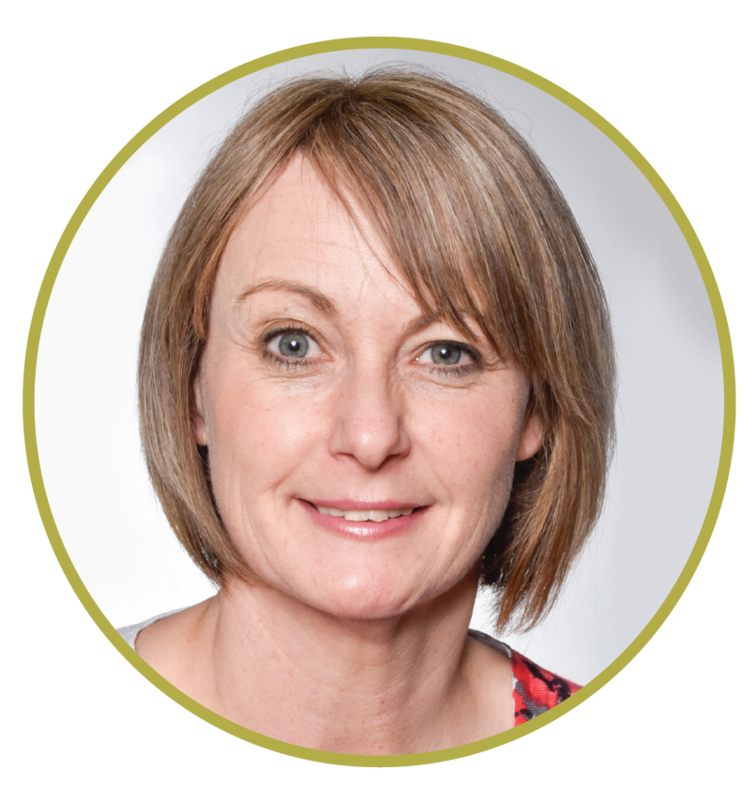 She began re-training as a genetic counsellor in 2003 following a 12 year career in the field of genetics working in both the UK and NZ as a Diagnostic Genetic Scientist. The career move was prompted by both a passion for the field of genetics and a desire to work with people. Having the time to explain the implications of genetic conditions with families, clarifying risks for individuals, addressing concerns and providing support is what Emma enjoys most about her role. Emma has experience in all fields of genetic counselling, but has special interests in cancer genetics and genetic counselling for young people and their families. Emma has pursued further postgraduate study and experience in the field of counselling.